“We’re here for YOU“, the sign in front of me mocked as I waited my 22nd minute in line at the local store. We could all hear the staff chatting in a back room (a team-wide “lunch break”), discussing the weather while the rest of us silently fumed. It’s horrible when a business doesn’t put their customers first. That’s the problem that an omnichannel approach is designed to solve. 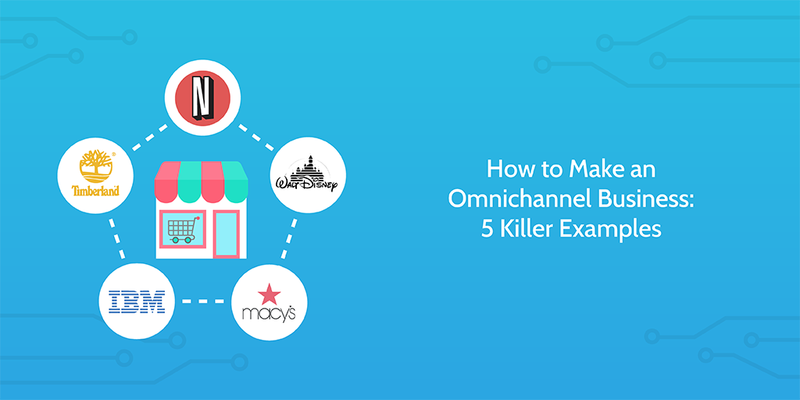 Following up from Whitney Blankenship‘s post about omnichannel marketing in e-commerce, we here at Process Street decided to tackle the subject as a whole and show what it means to be an omnichannel business in action. We’ve all had a moment of inspiration for our own online store. Whether (like me) you took up a new hobby (crochet) and showed your project to a family member (my gran) or you stumbled across a cheap source for a certain product, the lure of online sales is difficult to ignore. Ecommerce is a massive sector, with a projected value of $4.5 trillion by 2021. However, without the proper ecommerce processes in place it’s more than easy to fail before you even get close to selling your first product. 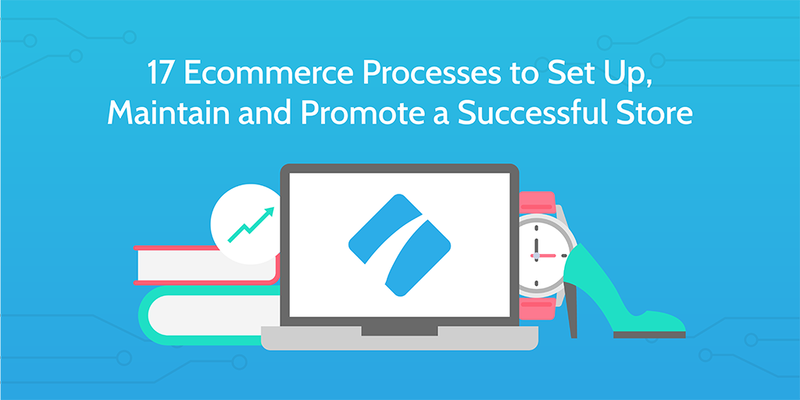 That’s why we here at Process Street have put together this ecommerce processes pack. These templates will provide you with detailed instructions on how to do everything from setting up an online store to listing products, designing a logo, and promoting your content. Better yet, every last process is completely free! So, what are we waiting for? Let’s start selling!